Fill this form to book your chauffeur service in China! If you choose a fixed price, please provide us your detailed itinerary including date and address (Chinese address is more preferable). 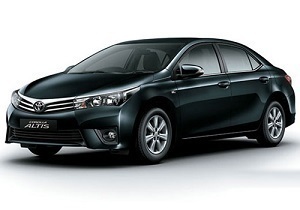 *Flexible Price, please visit our Car & Price page for price.